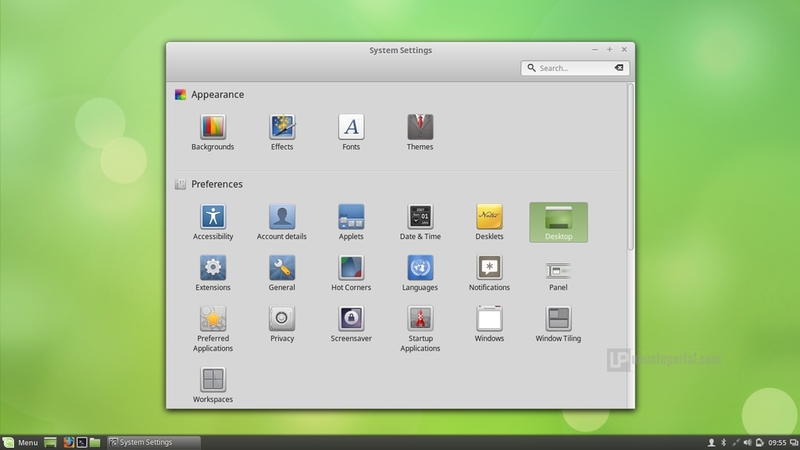 Cinnamon 2.6, the latest version of cinnamon desktop environment has been released and announced few week ago by linux Mint Developer (Clement Lefebvre) via Linux Mint Segfault blog and it will become as main desktop for upcomming Linux mint 17.2 rafaela will be released end of June, 2015. The biggest changes of the release has to be the optimisations made to the system to increase boot times for some users and that reduce the CPU usage by up to a staggering 40%. If you get cinnamon desktop freezes, just press the combination key Ctrl+Alt+Escape to restart cinnamon desktop without lose any work and all your windows and applications remain open. The support for multiple monitors has been enhanced such as better window list actions and new key bindings which allow user to move windows to other monitors (Super+Shift with arrow keys). In addition, Starting from Cinnamon 2.6 user will be able to add panels to every monitor and configure them each individually. 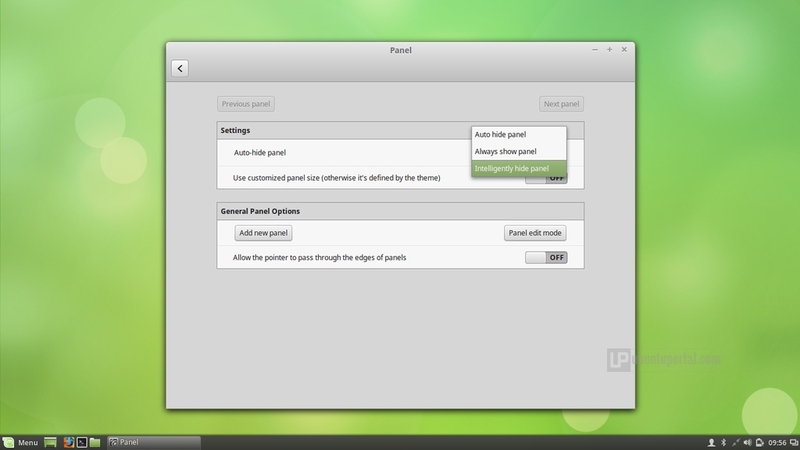 There’s a new “Modify panel..” quick menu when you right click on a panel. 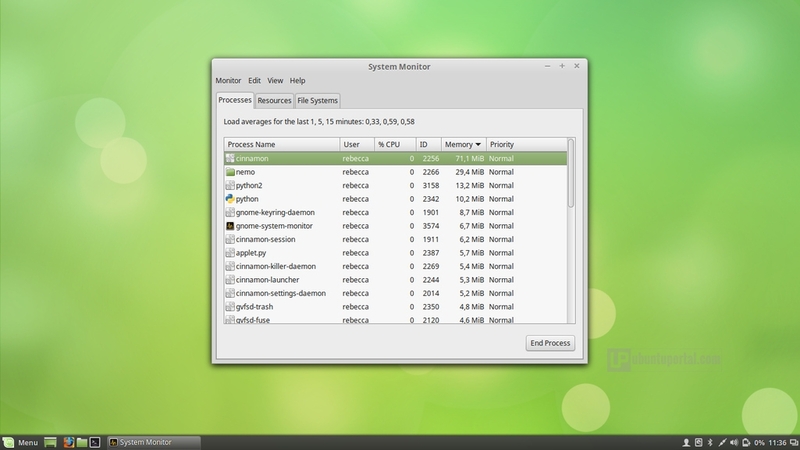 The following is video covering new features and changes the latest version of Cinnamon 2.6. 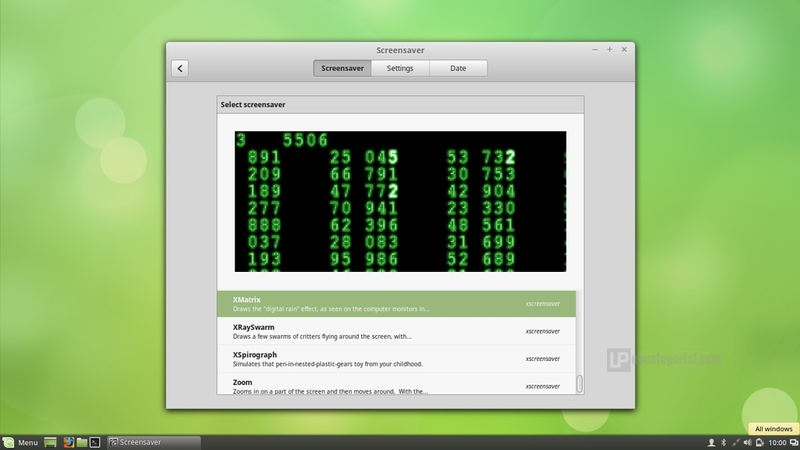 The video originally created by Linux Scoop – Thanks to Linux Scoop for made this video. 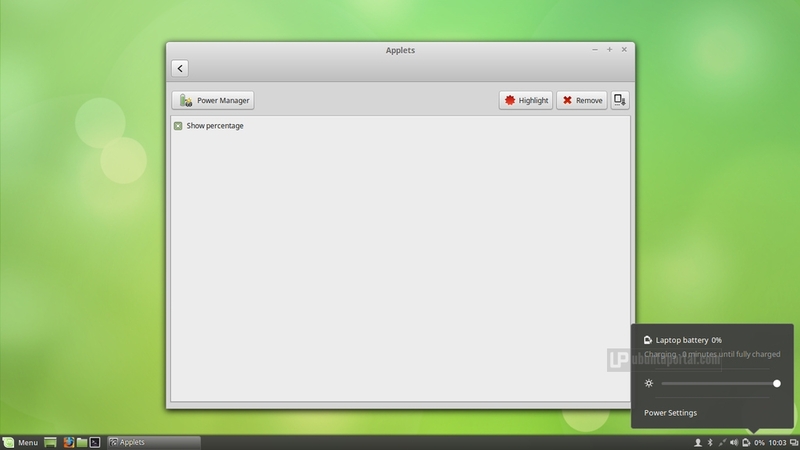 In order to install the latest version of Cinnamon 2.6 desktop environment in Linux Mint 17.1, and LMDE 2. You need to add the Romeo repository. sudo add-apt-repository "deb http://packages.linuxmint.com rebecca romeo"
sudo add-apt-repository "deb http://packages.linuxmint.com betsy romeo"